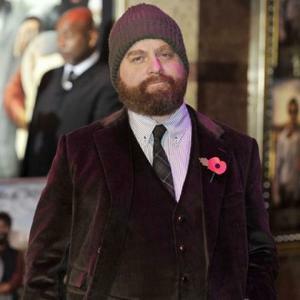 Zach Galifianakis is an American stand-up comedian and actor, known for his TV and film appearances, including his own Comedy Central Presents. After starting off as an underground comedian, Zach's career hit the mainstream after he appeared in the Todd Phillips-directed comedy movies, The Hangover and Due Date. 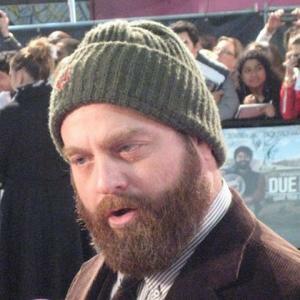 Zach Galifianakis was born to Mary Francis and Harry Galifianakis, in Wilkesboro, North Carolina. His mother ran a community arts centre and his father was a heating oil vendor. Zach was raised as Greek Orthodox; his father's faith. He attended Wilkes Central High School, then North Carolina State University, majoring in communication. 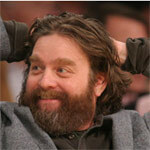 Zach Galifianakis' TV career began in 1996, when he played the role of the stoner, Billy, in Boston Common. 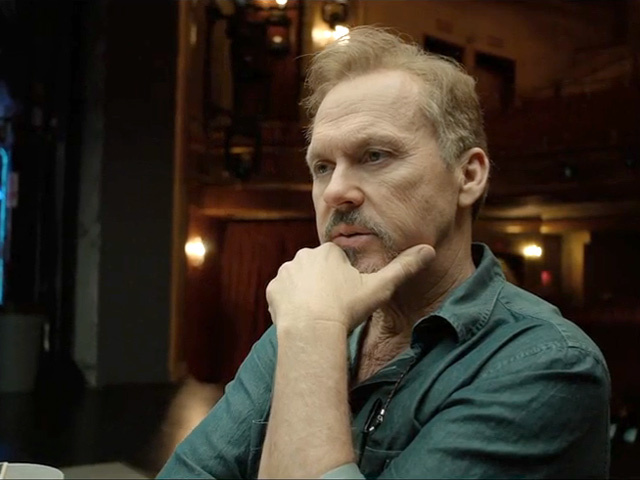 After this, he started work as a writer on Saturday Night Live, but only lasted for two weeks. He went on to land a number of roles in films such as Out Cold, Corky Romano, Bubble Boy with Jake Gyllenhaal and Heartbreakers, with Jennifer Love Hewitt, Ray Liotta and Sigourney Weaver. In September 2001, Galifianakis' episode of Comedy Central Presents was aired, featuring an a capella group singing 'Eternal Flame' by The Bangles. 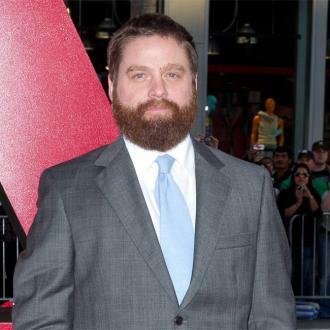 The following year, Galifianakis became a talk show host, with Late World with Zach. His next TV role came when he landed the role of the coroner Davis in Tru Calling. The series also featured Eliza Dushku and Jason Priestley. 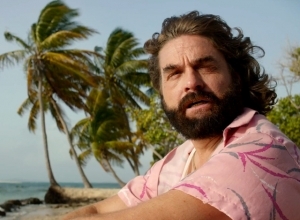 Galifianakis has also appeared a number of times on Jimmy Kimmel Live. 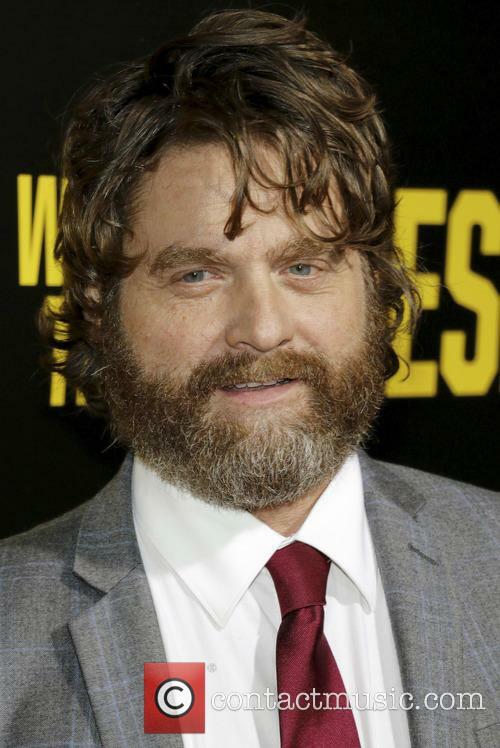 Zach Galifianakis then starred in Dog Bites Man, a spoof news show, as Alan Finger. 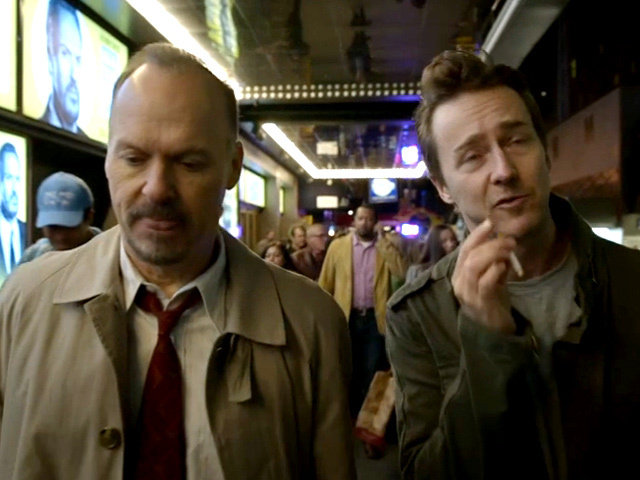 He also appeared on an episode of The Sarah Silverman Program. 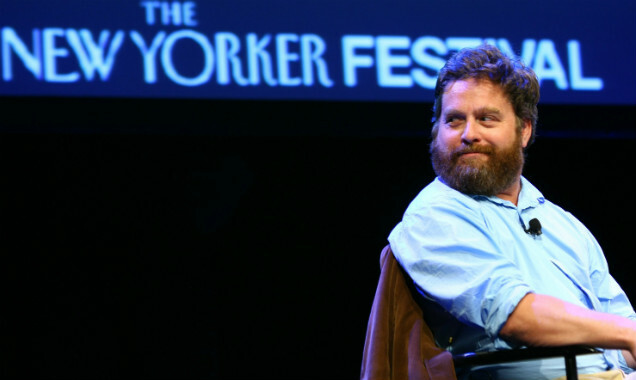 2006 saw Galifianakis feature in Fiona Apple's music video, for the song 'Not About Love', lip-synching the lyrics to the song. 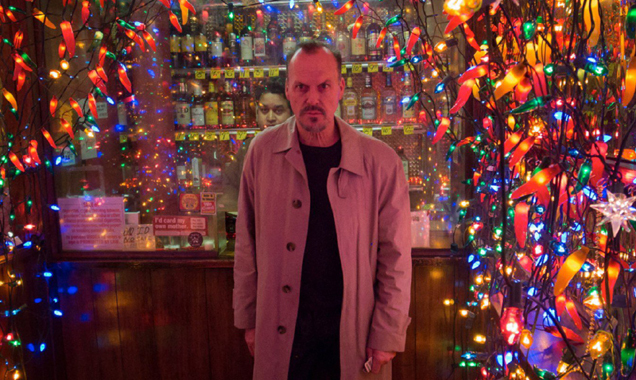 The following year, Kanye West asked him and Will Oldham to do the same for his song 'Can't Tell Me Nothing. On the comedy website Funny or Diem Zach Galifianakis has a series of videos entitled 'Between Two Ferns', in which he interviews a number of celebrities, including Charlize Theron, Michael Cera, Ben Stiller, Steve Carell and Bruce Willis. In 2009, Zach Galifianakis starred in the hit comedy movie The Hangover, along with Bradley Cooper, Ed Helms and Heather Graham. Following his role in The Hangover, Galifianakis appeared in the Oscar-nominated Up in the Air, which starred George Clooney. Having only lasted for two weeks as a writer on Saturday Night Live, Galifianakis then went on to host an episode of the show. 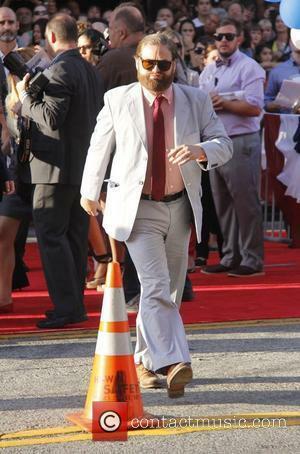 2010 saw Zach Galifianakis appear in a number of films, including Dinner for Schmucks, with Steve Carell and Paul Rudd, It's Kind of a Funny Story and Due Date, with Robert Downey Jr. It was also announced that he would star in the sequel to The Hangover. 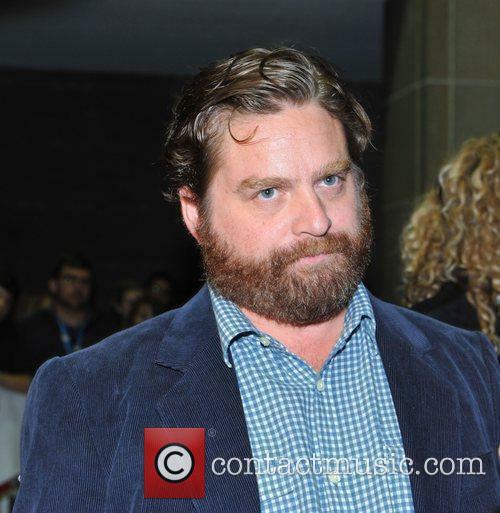 Zach Galifianakis is dating Quinn Lundberg, the co-founder of the charity, Growing Voices. Time is an extraordinarily complicated thing which does not always behave in the way you might expect. In fact, 13-year-old Meg Murry (Storm Reid), her brother Charles (Deric McCabe) and her friend Calvin (Levi Miller) are about to discover that there's a lot more to the universe in which they live than they could possibly have imagined. Haunted by the mysterious disappearance of her scientist father Alex (Chris Pine), Meg finds herself at the home of three women named Mrs. Who, Mrs. Whatsit and Mrs. 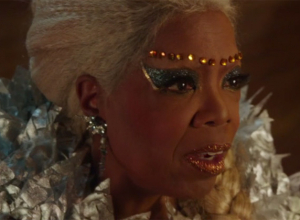 Which (Mindy Kaling, Reese Witherspoon, Oprah Winfrey); women who may seem like ordinary neighbours at first, but are in fact supernatural beings with the ability to transport themselves through time and space. They offer to send the children to space so that Meg can seek out her father, and find out what's really out there. Unfortunately, there's a darkness that has engulfed Mr Murry, and it is threatening to consume the entire universe. Meg is the only person with the ability to bring the light back, so she must release her inner warrior and be braver and smarter than she's ever had to be before. 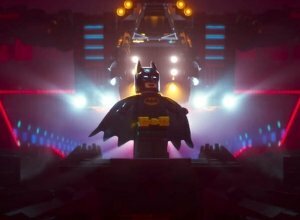 David is a night guard for a company that sells armoured vehicles (known as Loomis Fargo & Company) in North Carolina; and he's not exactly what you'd call a genius. Desperate for a lifestyle away from his routine, low paid job, he sets up a massive heist; intending to break into a vault containing millions of dollars with his co-conspirators Kelly and Steve. They manage to make off with more than $17 million, making it one of the largest bank heists in American history (technically so, as most of the money belonged to the bank). Initially, the police have no leads and David hopes that using the money for something good will redeem him in the eyes of God. The FBI has other ideas when it becomes clear whose behind the robbery. Zach Galifianakis and Louis CK have teamed up for the new FX comedy show 'Baskets' - set to debut in 2016. FX has placed a 10-episode for 'Baskets' - a comedy produced by and starring Zach Galifianakis about a corporate businessman who leaves his job to pursue his dreams of becoming a respected clown. 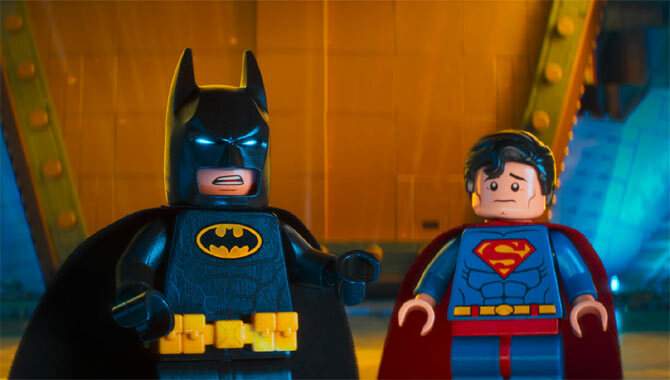 The show will begin production next year with a scheduled launch in 2016. 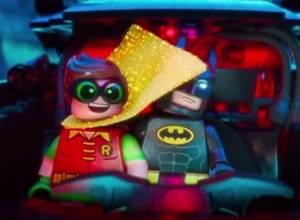 The pilot was written by Galifianakis, Louis CK - who also produces - and Jonathan Kristel, who directed the episode. "Zach Galifianakis, Louis C.K. and Jonathan Krisel have created an absolutely brilliant show," said Eric Schrier, co-president of original programming for FX Networks and FX Productions. "To say Zach's portrayal of the lead character Chip Baskets is hilarious/unique/riveting/fascinating would be an understatement. We can't wait for the world to meet him." Tilda Swinton, Ed Harris, Alison Pill and John Cho were among the celebrities who turned out this week for the opening night of the Los Angeles Film Festival, which kicked off with the premiere of Bong Joon-ho's futuristic thriller Snowpiercer. It's based on a French comic book and stars Chris Evans, who's currently in London filming Avengers: Age of Ultron. Watch the action-packed trailer and find out more about 'Snowpiercer' here. Also in London, Dustin Hoffman was caught on camera shooting scenes for his new film Esio Trot, based on the Roald Dahl story about a bachelor who falls for his neighbour, but is frustrated that she only seems to care about her pet tortoise. 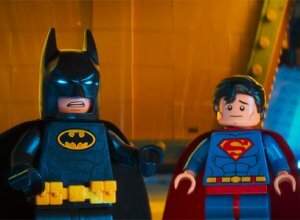 Costars include Judi Dench and James Corden. 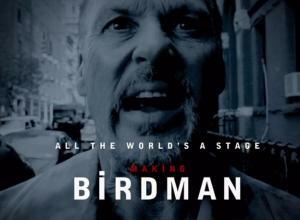 Take a peak at the Dustin Hoffman filming photos here. 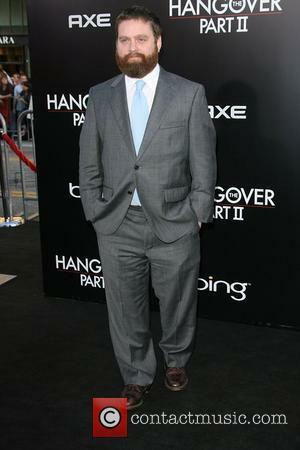 Zach Galifianakis: Hangover 3 To Be Set In Mental Home?